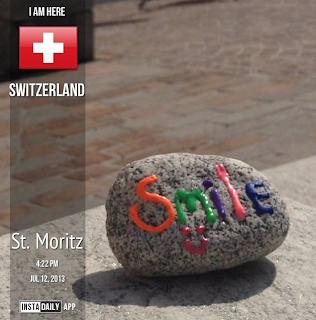 Word Rocks in St. Moritz, Switzerland, thanks to volunteer Gabriel! 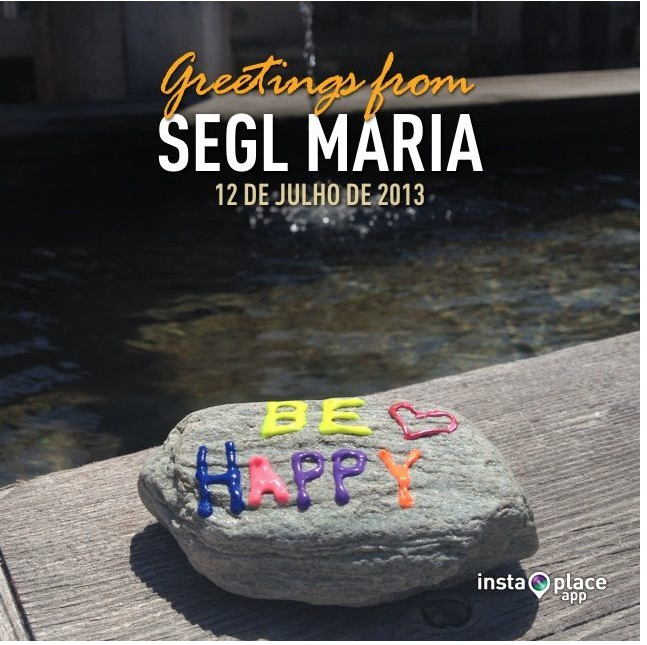 This message to you is coming tardy, but still filled with heart felt thanks and appreciation at this kind gesture you do for spreading some cheer and wonderment in the community. 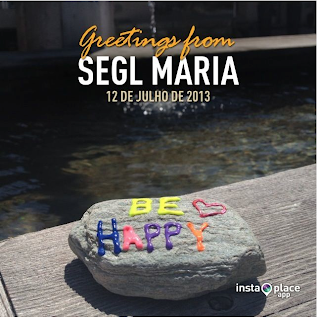 I wanted to give you the story on how we came across the Word Rocks one day in a neighborhood park in Encinitas, California. 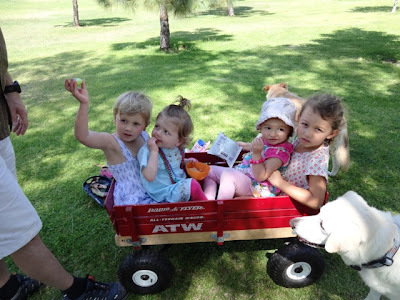 It was a typical weekend day for our family; family breakfast and then an adventure walk/bike/wagon ride to the park with the dogs. We happen to come across a neighbor friend and her girls (who are very close in age to our own girls, Aspen - 5 and Magnolia - 2) who joined us for our walk. After running and giggling and climbing trees the girls came across one rock near a tree, and then another one on their bike seat. Well, the wonder and excitement that ensued from the girls on this secret treasure lasted all morning, and straight into the an afternoon excursion to a nursery where they put together some fairy gardens (picture attached). Needless to say, the Word Rocks was the crowning jewel of the garden and the fairies have left plenty of notes since complementing on its usage. So, once again...thanks Thanks THANKS for this amazingly kind-hearted gesture that makes childhood a little more magical.